Today I have a Design Team project up on the Just Imagine Crafts/Kreaxions Blog. I created this Thank You card by using the positive and negative pieces from punched border strips. I used the Kreaxions 4 in 1 punch #918. The B Stencil, Positioning Parts 6.8 (small), Circle Cutter and the Kreaxions Punch #311. Check out the blog to see what the other members of the Design Team did for the August Reveal. Over the years I have collected a LOT of scrapbooking tools. Some I just thought I had to have … and when I got them found they were an epic fail. Now I do have my favorites and one of those happens to be the Kreaxions Circle Cutter. I LOVE this tool! It’s so easy to use and makes perfect circles wherever you need them. I created this page using the Kreaxions Circle Cutter, 1 ½ pieces of cardstock and left over paper scraps from another project. 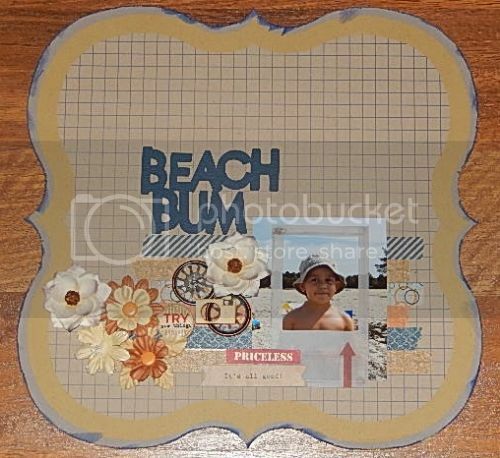 Adding a few embellishments, a title and some word stickers finished this simple but cute page. Welcome to Tuesday! I have the "Tuesday Tools, Tips and Techniques Challenge" at Turtle Soup today. 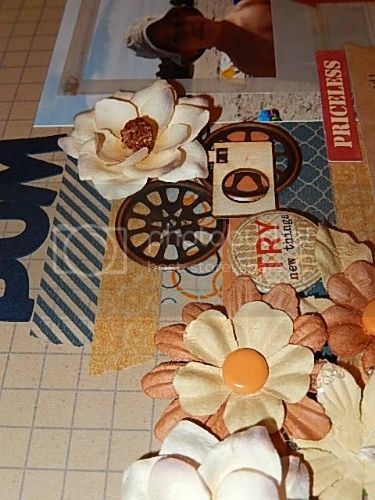 I came across this site “Get It Scrapped” and loved the idea of arranging elements in a grid. Since I have a LOT of scrap paper to use up this idea was perfect for me. 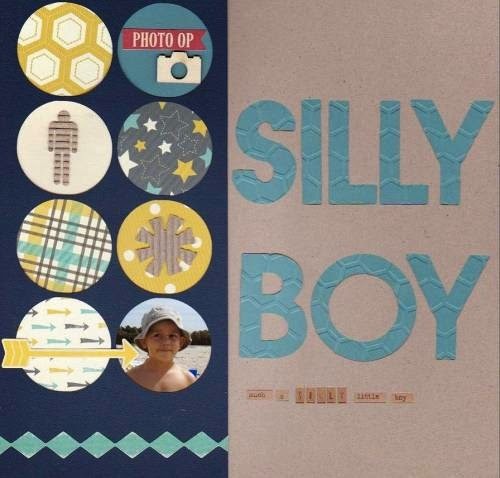 My challenge to you is to create a layout, card or ATC using a grid. Can't wait to see what you come up with! I wanted to share a card I made for a Design Team Project for the Just Imagine Crafts/Kreaxions Punches Blog. I used the Kreaxions 4 in 1 punch #918 and made border strips. I attached the border strips to my card base and then added a flower and the sentiment to complete the card. Yesterday I posted the Wednesday Crash Your Stash Challenge at Turtle Soup. The challenge was to use wahitape out of your stash … I really mean all that washitape you have been hoarding lol! Here is another layout I created using up that washitape. It’s Wednesday and that means it’s time for a Crash Your Stash Challenge at Turtle Soup. I have a weakness for washitape. The problem is I seem to forget I have it. 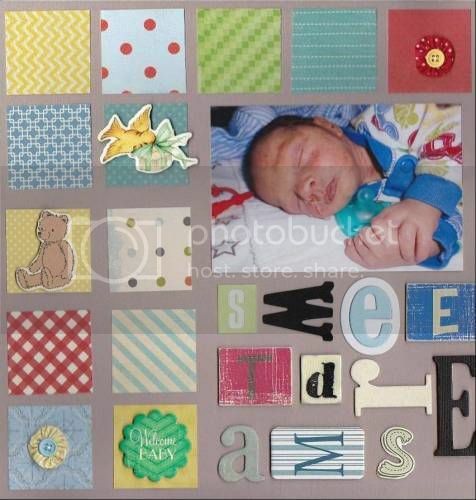 So my challenge to you is to create a card, ATC or layout using washitape. You have all month to play along. Check out the details in the Turtle Soup Forum. Lovin this cluster of embellishments. If you don’t have any washitape on hand here are some links that show you how to make your own. I created this card using up my paper scraps left over from a scrapbooking layout and the Just Imagine Crafts/Kreaxions Star Stencil. First I picked my coordinating papers. I then traced the star stencil and cut it out. Next I cut 8 1 ½ inch squares. I layered the squares on top of the star shape overlapping them on top of each other. I added a button and the sentiment to complete the card. Such a simple idea, yet it has a wow factor. Be sure to check out the Just Imagine Crafts Kreaxions Punches Blog to see what the rest of the Design Team did this week.